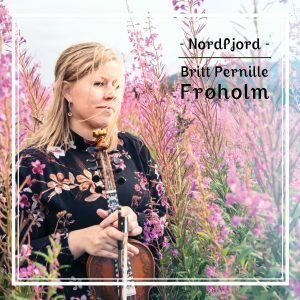 On this record master fiddler Britt Pernille Frøholm plays a wide selection of music for fiddle and hardanger fiddle. The performance is both raw and brilliant, and makes both old and new shine. Rustic, forceful and poetic, and with a musical home longing to the fiord Nordfjorden on the north west coast of Norway. Available on all digital services from October 20th 2017. MERE002 Jennifer Walshe – XXX_LIVE_NUDE_GIRLS! MERE is an incredibly small record label rooted in a strong will to make good music, that is music we like very much, which is important, engaging and necessary, available to you. 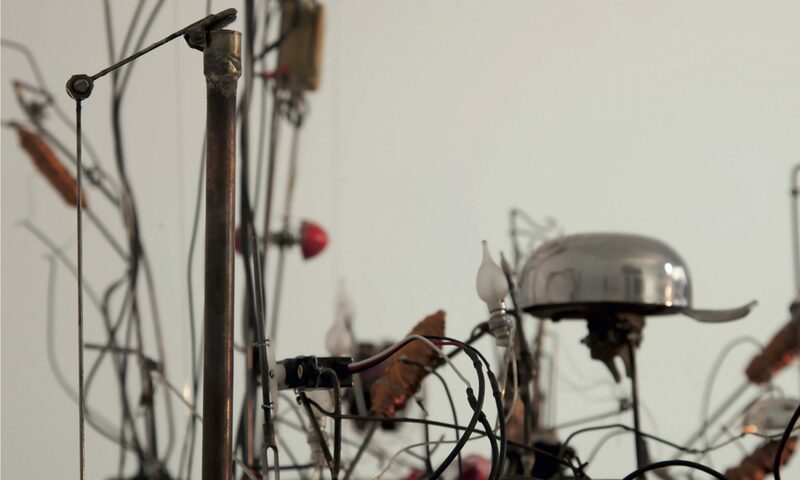 MERE focuses on various expressions of music and art, be it joyful or deadly serious, sound art and music leaning towards installation, theatre, visual arts or other ways MERE finds a lot more than average interesting, which is, in fact, quite a lot. We hope you’ll enjoy the music we live for, and that your contact with us is smooth!